Bands, festivals and the lot are releasing branded booze by the dozens these days. GRIMM makes it its mission to get to the bottom (of the bottle) of this trend with insightful reviews and extra backgrounds. So sit back, PICK YOUR POISON, and discover all you need to know about your favorite band’s alcoholic brands! 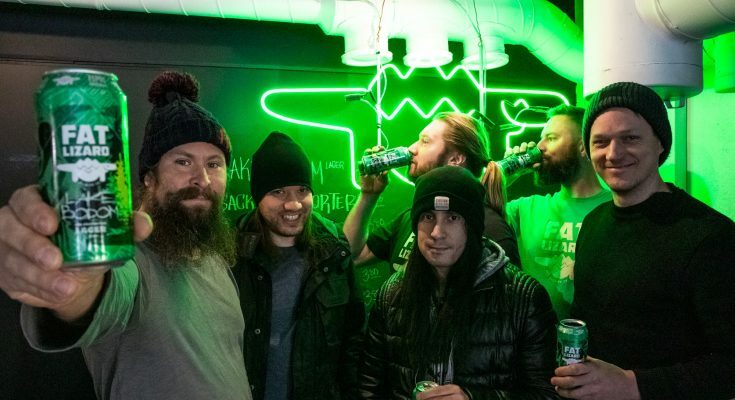 Not too long ago we came across a small teaser video hinting at a cooperation between the Finnish brewery Fat Lizard Brewing Co. and the world famous metal outfit from the same country, Children of Bodom. Not much later, bit by bit more information was dropped on us. On February 1st their beer baptized “Lake Bodom Pre-prohibition Lager” (with water from the actual Lake Bodom as one of the ingredients!) will see its official release, so we thought the time ripe to fire off a few questions in the direction of the Fat Lizard guys to find out a bit more about the project and its forthcoming brew. 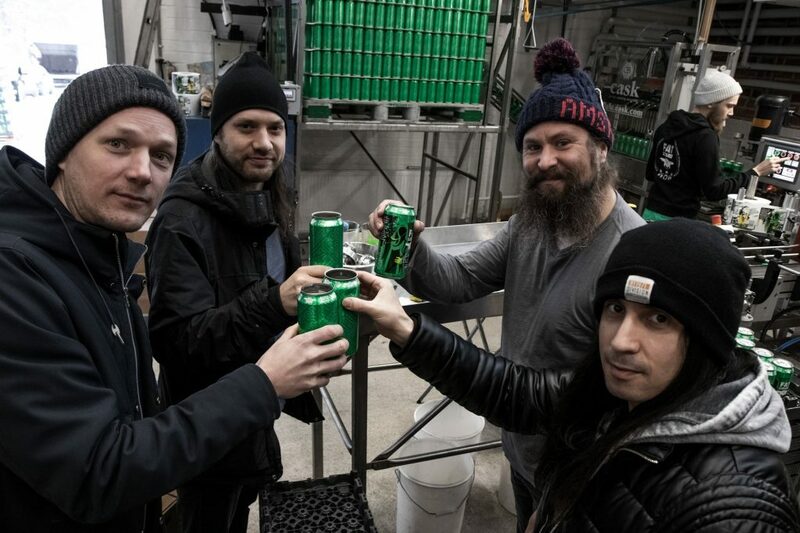 Lucky enough, almost the whole band happened to be at the brewery for a canning session (with the exception of Alexi Laiho, who is in the States right now), so they put in a few words in this interview as well! Both Fat Lizard and Children of Bodom are from Espoo, is that how the collab happened to be? Or is there more of a story behind it? You could say the collab started already back in 2017. The drummer Jaska had enjoyed our beer at Tyrsky Pub in Kivenlahti, Espoo. Then I met Jaska through our mutual friend Uhki and learned that COB would like to have a band beer brewed by a good local brewery. 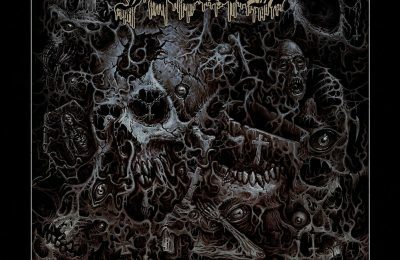 For the brewers: are you metalheads yourselves? For the band: are you fans of craftbeer yourselves? Did you know Fat Lizard before this project already? The brewers: especially Topo Koskipää and me (i.e., Topi Kairenius) grew up with Black Sabbath, AC/DC, Iron Maiden etc. Hard rock and heavy metal has been on the playlist since forever. The band: most of the members really enjoy nice craft beers, and touring around USA has made it possible to visit many highly valued bars and breweries in the States. You could say that craft beer is a loved hobby for the band on the road. We were wondering, out of all the possible styles of beer, how did you end up with a lager? How did the process go to come to this beer? Did the guys of Children of Bodom come to you with a plan or certain demands? Were they actively involved in the brewing process? When it comes to beer, our master brewer Hessu Ylinen don’t make compromises. We wanted to make so good beer that us brewers and the whole band could drink several in a row but also an easy beer style that even the non-IPA fans could also enjoy. The beer is an exceptionally tasty lager, and we hope that many basic beer drinkers will find the beauty of craft beer with this beverage. When we first met the whole band, we spent a few hours in a pub in Espoo, tasting a large variety of beer styles. 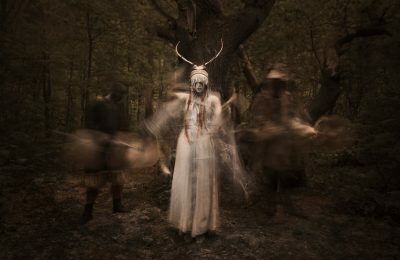 The Lake Bodom recipe is based on conversations and test rounds with the band. Especially Jaska has been actively around at the brewery to see how the Lake Bodom is developing. 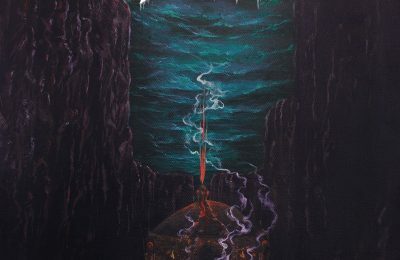 The water used for the beer is from Lake Bodom, is this something that has been done before? Does it actually add something to the flavor of the beer besides it being a really cool marketing bit? Lake Bodom is best known from the camping incident on 1960, but it has a short history of being a drinking water source for people in northern Espoo, when the main water line from Päijänne was under repair. And the lake water being principally pure and good, we wanted to add some of that legendary water in the brew. The name “Lake Bodom” is kind of a given looking at the band and the special ingredient, but where did the “pre-prohibition” part come from? Yes, this one’s for the craft beer enthusiasts: “pre-prohibition” is a lager style, referring to American lagers made before American prohibition in 1920. Pre-prohibition lagers are full-bodied, tasty lagers. Something very very different from the bulk light lagers. What can we expect of the look of the can? Is there a special design coming with the beer or is it rather going to be the more sober design we already got to see in the announcements? 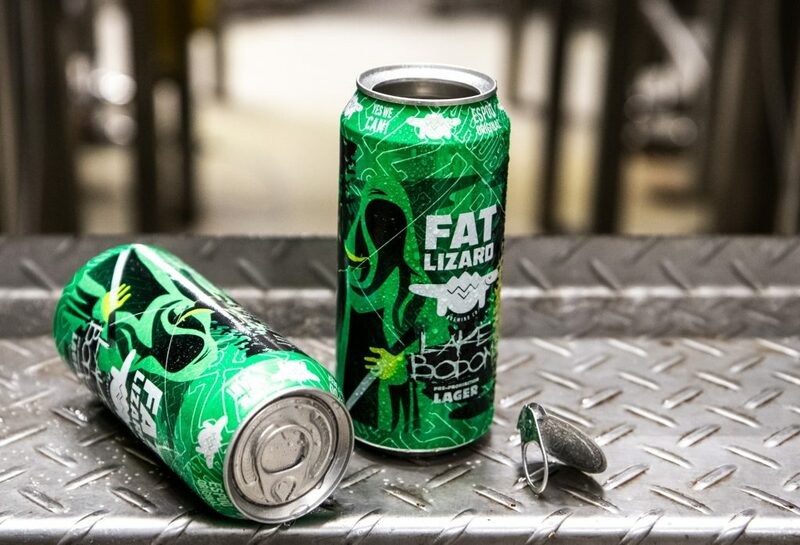 The can design is based on Fat Lizard‘s bright green can color. When discussing with the band about the label design, they pointed out that the album Hatebreeder (1999) has a similar color palette on its cover. So the design is based on green and black with imagery of the reaper and a lakeside silhouette. For the brewers: would there be any other band that making a beer for would be the dream? For the band: if this beer is popular enough, would you want to create another different style brew? The brewers: This was a collab we really didn’t see coming. And getting to know the Bodom guys has been awesome. We’re same generation from the same town, so it’s been really easy and much fun to do stuff with the guys. If there ever would be another band brew that would be the dream, it has to be for the 1970–1977 era Lynyrd Skynyrd or Bachman-Turner Overdrive. The band: Sure. We talked about this already when the whole idea of collab begun. The process of making the first beer was interesting but took a little longer than we thought. Next one shouldn’t take that long as there is already a contract that we could use. We definitely would want to continue our collaboration with the Lizards. The company has creative attitude towards everything they do. Also, it is great to follow them growing nationally and now hopefully internationally!